Our Tribute program will feature an onstage conversation with Kristin Scott Thomas, a screening of Darkest Hour, and the presentation of the MVFF Award. Join us after the program for a celebratory reception at Il Fornaio in Corte Madera. 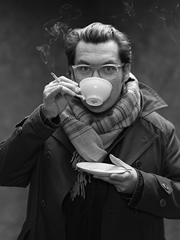 Joe Wright was born to a family of puppeteers, and grew up in the theater his parents founded, The Little Angel Theatre in Islington, London. Wright studied Fine Art, Film, and Video at Central St Martin’s College of Art. After college, he worked on music videos and short films leading to several acclaimed miniseries for the BBC, including Nature Boy, Bob and Rose, Bodily Harm, and Charles II. Wright’s acclaimed and multi-awarded films include Pride & Prejudice (2005), Atonement (2007), The Soloist (2009), Hanna (2011), Anna Karenina (2012), and Pan (2015). 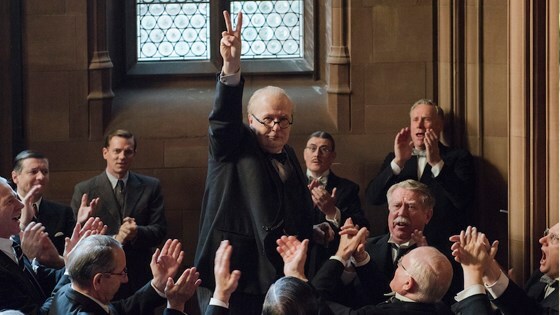 Darkest Hour marks Wright’s seventh feature-length film.